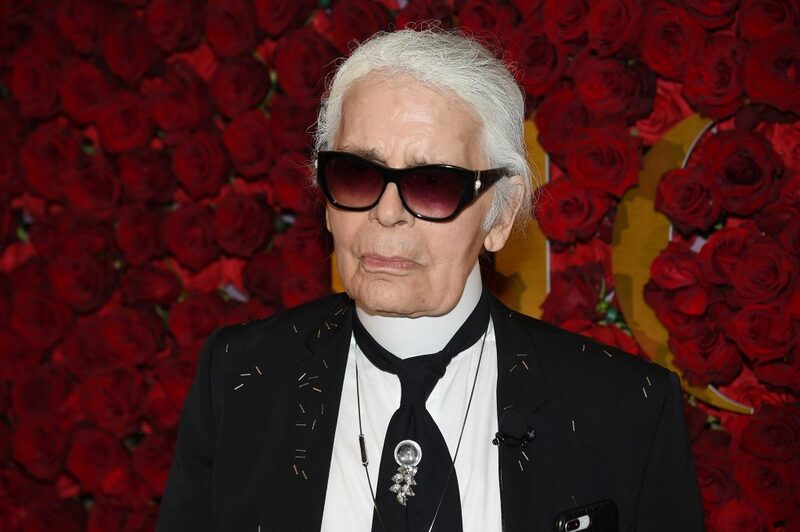 German designer Karl Lagerfeld has died at the age of 85 in Paris. Lagerfeld — who also designed collections Fendi, as well as for his eponymous brand — was born in 1933 in Germany and emigrated to Paris as a teenager. he became a design assistant for Pierre Balmain before starting working for Fendi and Chloé in the 1960s, and joining Chanel a decade after Coco Chanel’s death.